The Shetland Photo Tours aim to offer you an intimate experience with the breathtaking and spectacular wild wonders of Shetland. 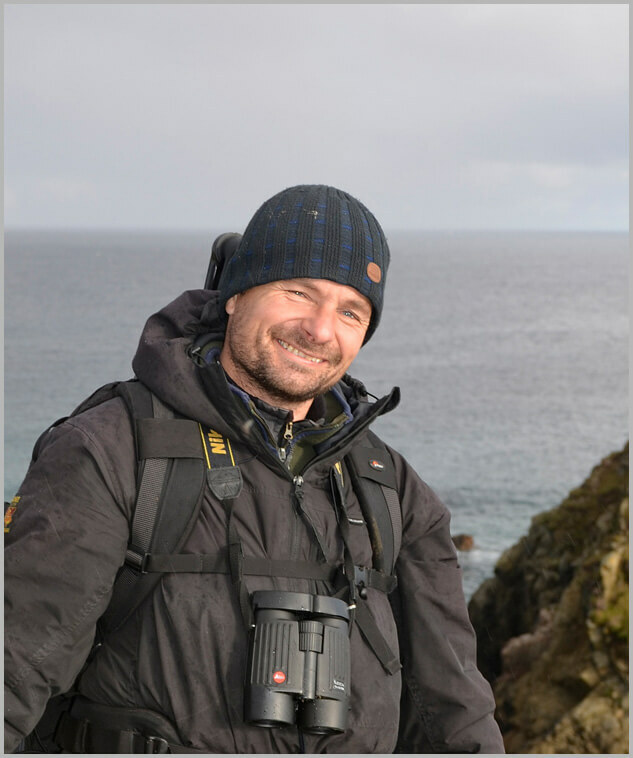 One to one, or very small groups, I will be your guide, ecologist, and tutor. My aim is to create and give you a unique experience of Shetland that you will cherish forever more. Whether you’re an experienced photographer or just beginning, I can tailor the day to suit what you want to get out of the day. I am also very open to ideas and if you wanted to photograph something specific, at a particular time of day or target a particular species this could be arranged. I also run dedicated tuition days which are aimed at people new to photography or want to improve their photography skills, whether this is landscape photography, photographing wildlife or underwater photography. Any of the workshops offered can be combined over several days to create a bespoke photographic experience tailored to cover the areas of photography you want. Shetland has a high diversity of seabirds, with twenty one species breeding around the coast. In the height of the summer breeding season the colonies are a hive of activity, with a throng of birds coming and going as they rear their chicks. This exciting autumn workshop showcases the enchanting northern isles in the magical and ever changing autumn light. The workshop targets a unique combination of the islands wild untamed seascapes and to focus on the wildlife of the season.